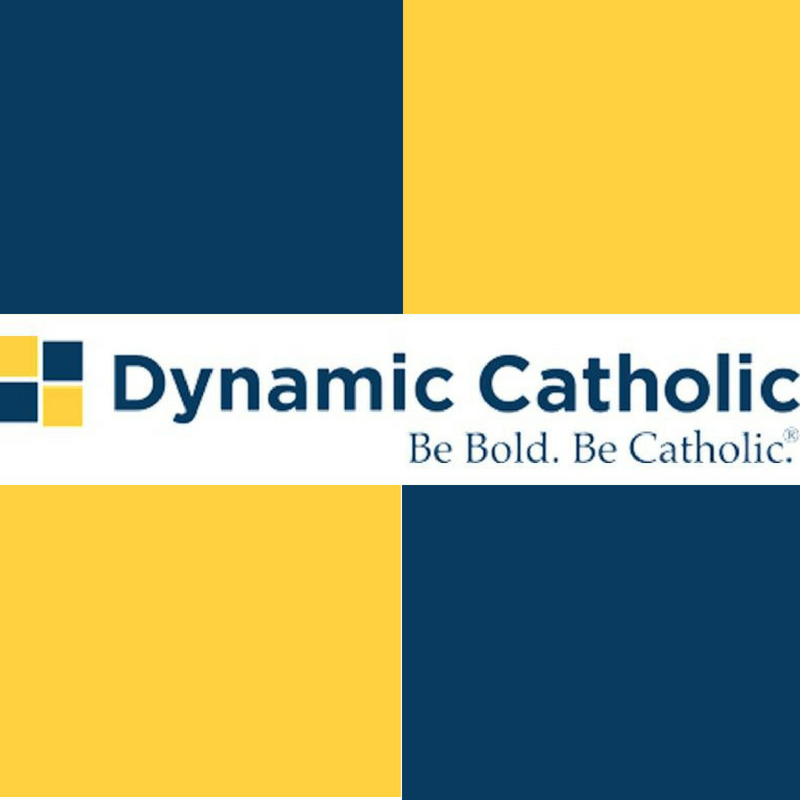 "Dynamic Catholic isn’t just a website. It’s a community, a movement, a group of people much like yourself who are trying to make sense of life and live the best life they can." Mission: To re-energize the Catholic Church in America by developing world-class resources that inspire people to rediscover the genius of Catholicism. Check out all the FREE books they offer... you just have to pay for shipping and handling! "Ascension Presents is an evangelistic platform bringing entertaining, faith-filled, and dynamic presenters straight to your newsfeed. By providing engaging content for our audience that reflects the good, the true and the beautiful we hope to bring their hearts closer to Christ." Why Catholic and not just Christian? "Busted Halo is a unique media resource that utilizes a relevant and accessible voice to help people understand the Catholic faith, put it into practice in their everyday lives, and share it with others. Our vision is for a more joyful and meaningful experience of Catholicism that positively impacts people’s lives. At Busted Halo, we aim to bring the joy of the Gospel to all people in innovative and creative ways. Through articles, video, podcasts, radio, and social media, we aspire to help Catholics embrace their faith more fully. We value the experiences and questions of people seeking to better understand their faith and offer resources to better comprehend and share the richness of the Catholic faith." "We are women, just like you. We are single, married, mamas, and grandmamas too. Here at Blessed is She, we help foster community, through daily devotions straight to your inbox. We walk with you on this crazy journey as a daughter of the King. Enter into a community full of women just like you." Daily readings? Check. Interactive Rosary? Check. Catechism? Check. Prayers on prayers on prayers? Check, check, check! Click icon to go to app store to download! 10-13 minute daily prayer session, combining music, scripture, and some questions for reflection. Designed to go with you wherever you go, to help you pray whenever you find time, but particularly whilst travelling to and from work, study, etc.